Don't worry about leaving lights or bathroom fans on anymore. Replace your switch with the Countdown timer. 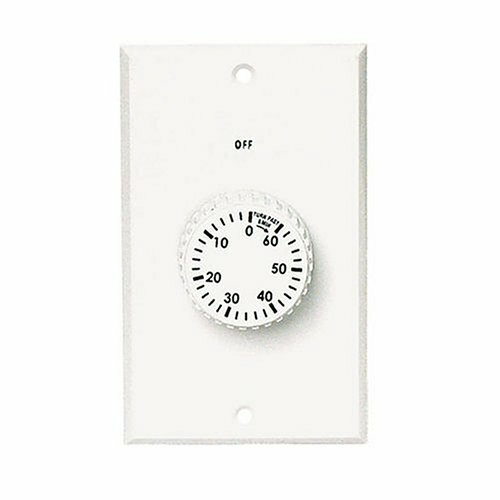 It's easy to install, requiring only a screwdriver and allows up to 60 minutes of "on" time for connected lights and appliances on both 120V and 240V supplies - helping control energy consumption. Timex It takes a licking and keeps on ticking.